Comments Off on Pappardelle’s Pasta is HERE! 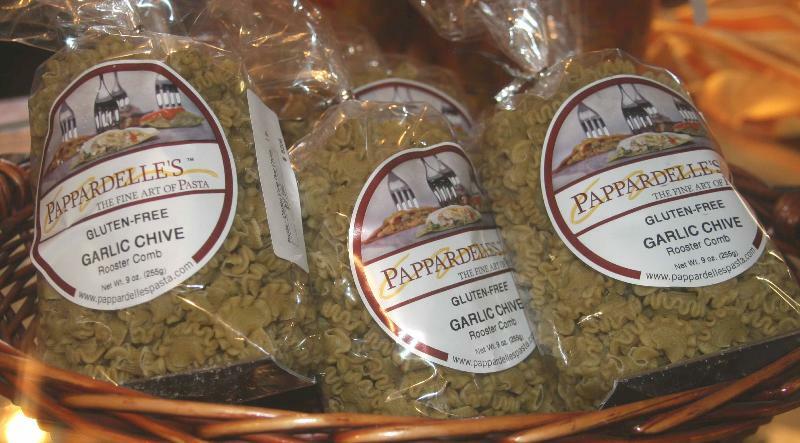 Pappardelle’s Pasta is hand made with fresh, high-quality ingredients in small batches. From the beginning, their goal has been to create exquisite, fresh pasta in an array of flavors never before experienced by American. …read more about Pappardelle’s here. We are sure you will love the amazing pastas and the tasty Chimayo Chile sauce. Many of the pastas are dried, but a couple are fresh frozen, which is simply delicious. Stop in soon to browse our huge selection of the BEST pasta.